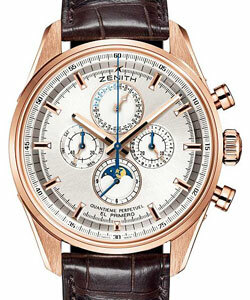 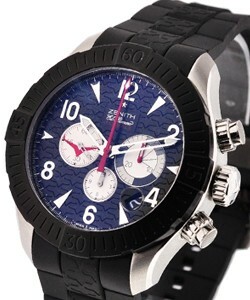 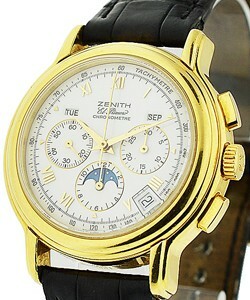 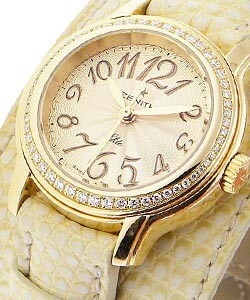 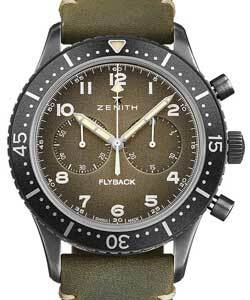 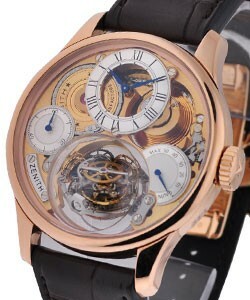 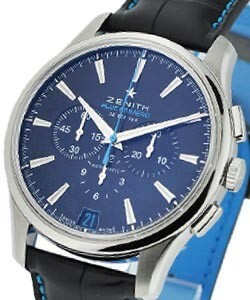 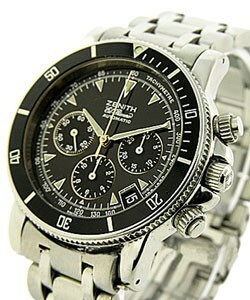 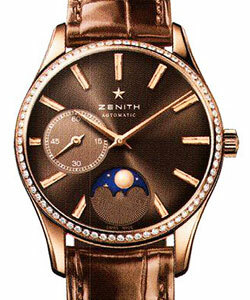 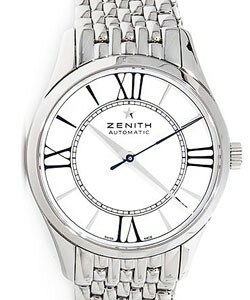 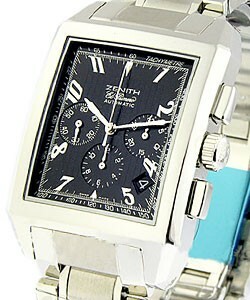 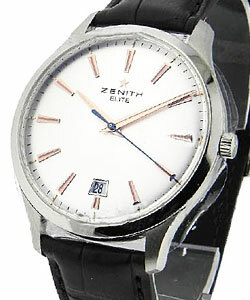 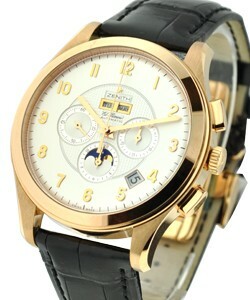 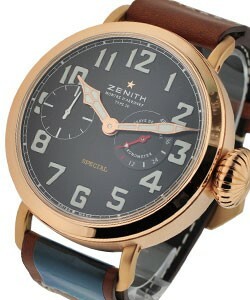 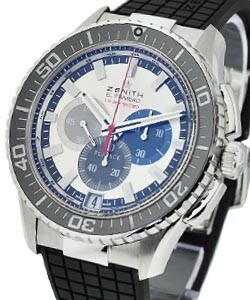 Zenith was officially born in 1865. 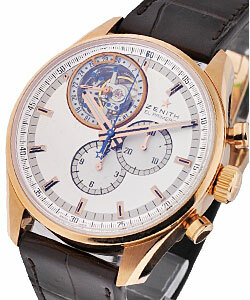 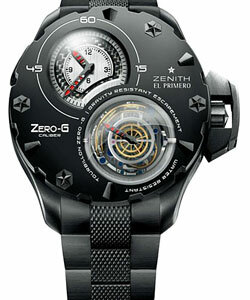 Since then, Zenith has grown to be a leader in horological innovation garnering many awards. 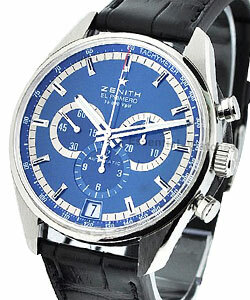 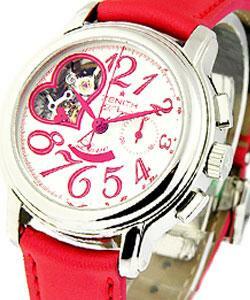 It's most famous movement, The 'El Primero' comes to market in 1969. 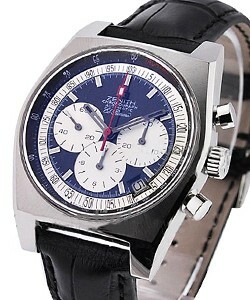 Until 1996 Rolex used the 'El Primero' movement in the Daytona models. 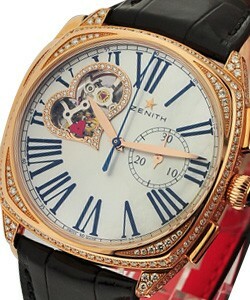 In 1999 the company is bought by Luxury Giant LVMH (Louis Vuitton, Moet, Hennessy). 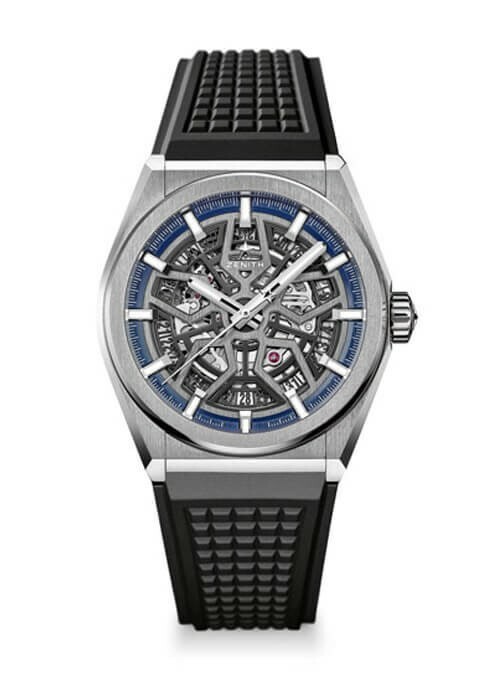 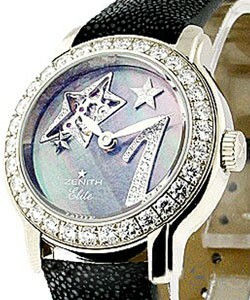 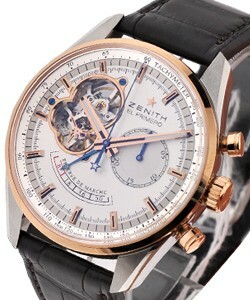 The star for Zenith these days is its 'Chronomaster Open' series - all of which utilize the 'El Primero' movement. 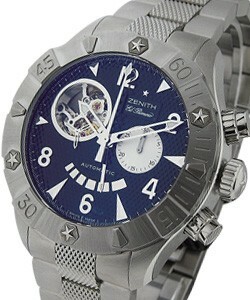 The 'Defy Classic' and 'Defy Xtreme' and The 'Class Series' have appeal. 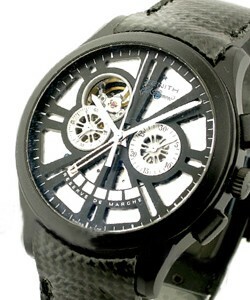 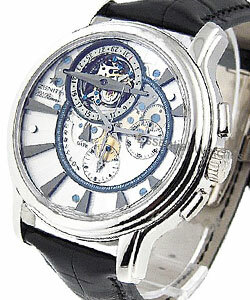 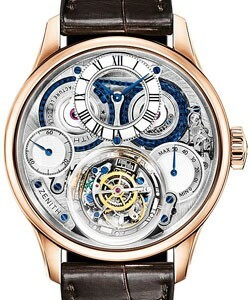 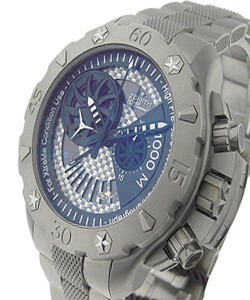 Special limited edition pieces such as Tourbillon Chronograph pieces find collectors interest.